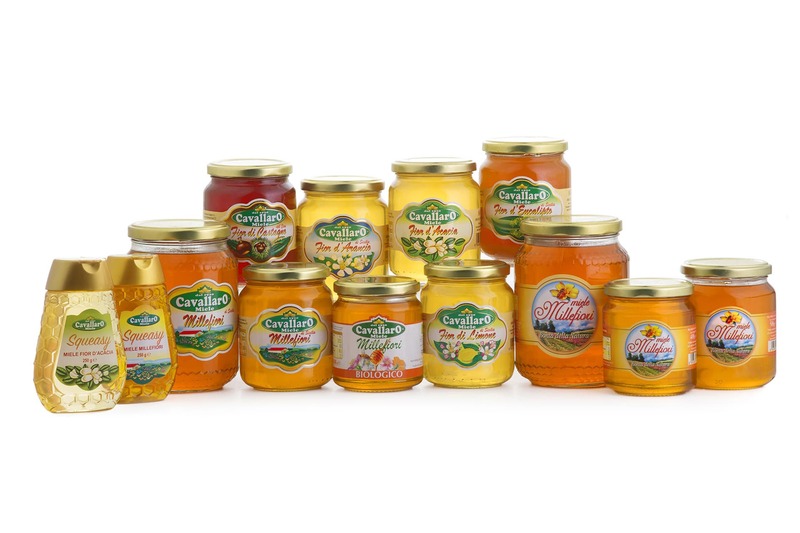 In the early 20s, Alfio Cavallaro, pioneer of etnean apiculture, fascinated by the world of bees, started honey production in the citrus orchards of the Ionian coast. he Cavallaro Agricultural Enterprises is proud of its century-long heritage. Alfio Cavallaro, the first apiculturist in the Zafferana Etnea- a small town just beneath the lower slopes of Etna, began his career in the early 1900’s. Today, the primary agricultural activity is not only related to harvesting honey, but also to packaging honey in two production lines with quality control of its unique product- honey. 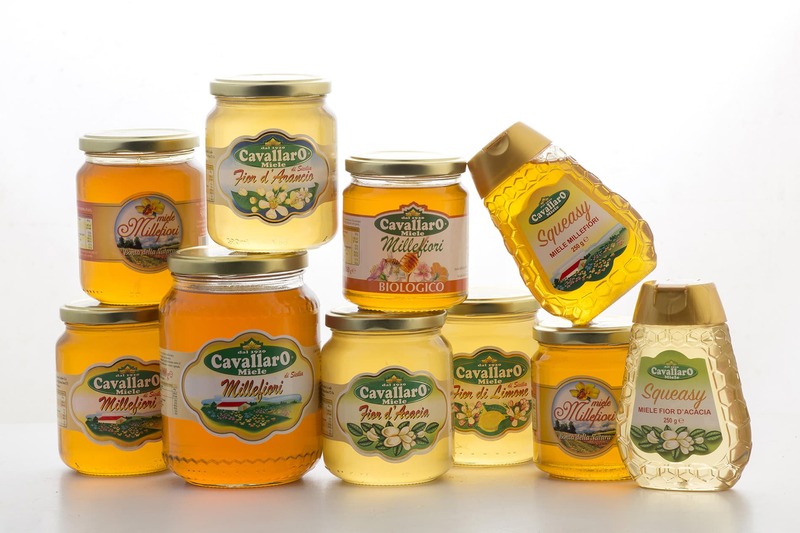 And it is actually in this activity of fundamental importance in the selection and quality control of product through which the Cavallaro Enterprise has established its name in the last 15 years. Thanks to 488 Law, and the subsequent construction of a new enclosed 1500 sq. Mt. 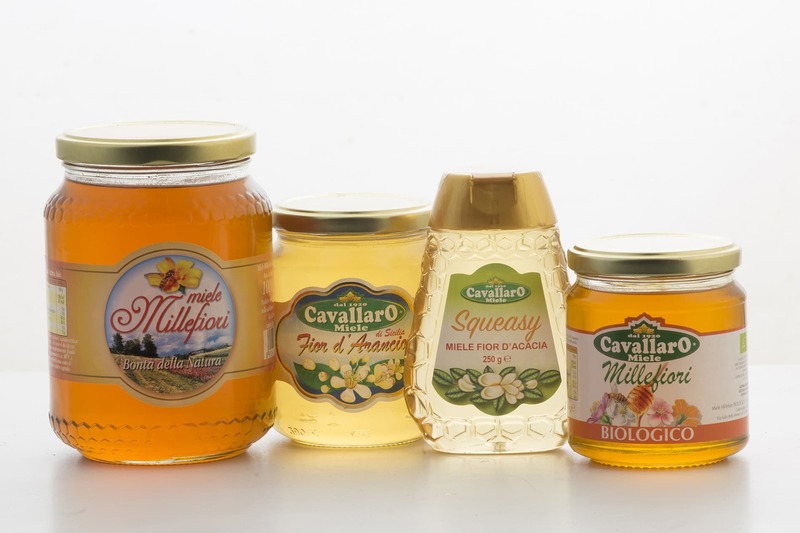 production plant in a residential area, obtaining an IFS/BRC certification from DNV, our enterprise is rated among the best in Italy, and number one in Southern Italy for the potting of honey. In an epoch in which companies are maximizing diversity in their business activities, Cavallaro s.r.l. 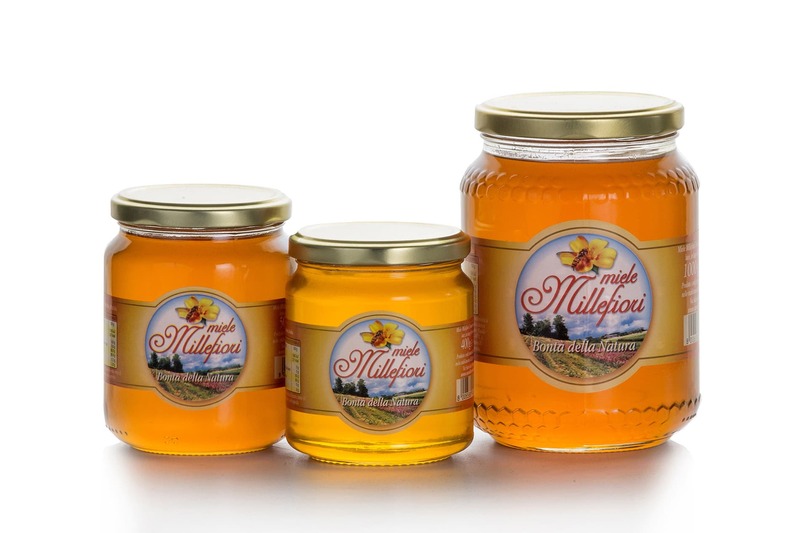 has preferred, instead, to dedicate itself exclusively to its unique product- honey, with the aim of further specialization and research in this area. The first news from beekeepers farming their beehives in transit along the Nile during the Age of Antiquity was 4000 years ago . and the flourishing plants, in fact, were held in very high regard in Ancient Egypt. Also for the Ancient Greeks, honey was highly regarded as the “Food of the Gods”. Sicily, thanks to its temperate climate and low-level industrialization, and also rich and wide variety of nectariferous plants, has had for many years an impressive production of different types of honey, therefore resulting in a characteristic union of these factors that has resulted as part of the essential honey-related traditions that over time have been able to renewing itself and reach high standards of quality.